Missing your thoughts from a Twinless Twin. 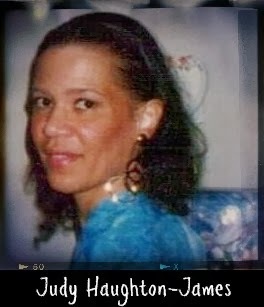 Judy left us on January 1, 2014. Although I never met her personally, I enjoyed visiting her blog and having her come see me. There is a definite hole in the blogsphere without her. Had I not read Callie J'American Spice's post, I would have continued wondering where she's been. Here's the sad answer to all of our questions. That is sad news. Thanks for letting us know. Oh no, that is really sad. She had a great blog and will definitley be missed. you know I was thinking about her recently where she has been on WW. I wonder what happened to her. She will be missed. This is so sad and the ironic thing is I went looking for her today. I noticed she hadn't been on WW posts lately. I went to her blog and noticed it was December when she last posted. I decided maybe she was ill. Oh my goodness, I just can't believe this! She always commented and was always so sweet. Thanks for letting me know but my heart is saddened! I'll miss her. I've checked her blog once a week for weeks. I even left a message on the same post twice hoping she'd come back and comment on mine. She never missed a beat. It's so sad to hear of her passing. I didn't know her, but I'm sorry for your loss. These days we don't have to meet someone to know them well. How terribly sad. We make connections with people near and far and in some cases, people we know only online become honorary members of our families. Oh this is sad, Joyce. It's amazing how connected we feel to other bloggers despite never having met them in person. I am sorry that I never knew her. That's so sad. I really appreciated her bright comments. Thank you for posting. I miss Judy. I was thinking of her today too when I put up my WW post. She seemed to be such a genuinely sweet lady!! This is sad. I've visited her blog too..
How sad to hear this news, she was such and inspiration and always had such positive thoughts. We will miss her. Oh dear! How sad. I've been wondering why I haven't seen her sweet soul around WW lately. Thank you for sharing. Judy was such a light in the blog world. Always so positive with every comment I saw her post. I knew she wasn't feeling well around November. 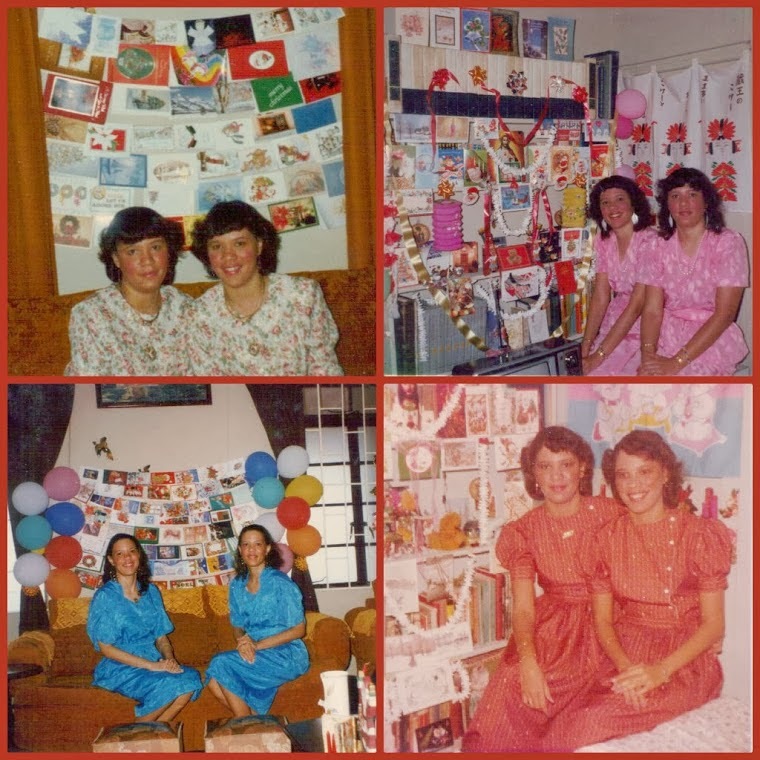 We spoke through email a little about it when she was missing for a bit back then, but then she came back to blogging and I thought all was fine. I am deeply saddened by her passing, as I am sure most in the blog community are. My condolences goes out to her family. Hopefully where ever she is she sees that she was much loved and respected from her blogger family as well. Oh no...I have tears in my eyes. Judy always had kind words for everyone. She will be missed. Oh my goodness I knew she was missing from blogosphere for the past few weeks but I didn't know why either. Thanks for sharing this. RIP Judy. What sad news. I never met her, but you just know she was a wonderful person. I noticed her absence too...thought maybe we were just missing each other each WW...you know how that goes...I hope that she is reunited with her twin and at peace.